Speed up your Acrobat Reader so that it will open like notepad! The major reason people avoid it and install third party software is its slow start up time. Use this tweak to open any pdf file in Acrobat reader very fast. With our method, you can speed up your Acrobat reader up to 10x times faster. 1. Go to the installation folder of Acrobat Reader. 2. 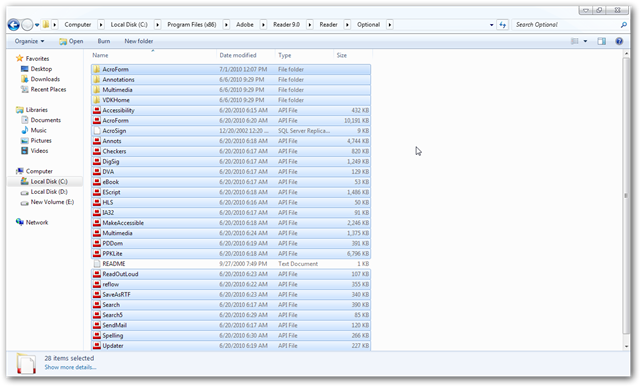 Move all the files and folders from the “plugins” directory to the “Optional” directory. Also make sure that acrobat reader is not open else it will lock the files and not allow you to move the files). When you first run Acrobat after doing this tweak, it will bring up installation window to rearrange some system information, Acrobat Reader will not open this time. After the first run, it will never behave like this. Mr. Nikhil from India reported on 8th of Aug, 2010; that the embedded pdf file in websites, which needs to be opened within the browser (Internet Explorer and Google Chrome to be specific) does not load correctly, in case you adopt this method. 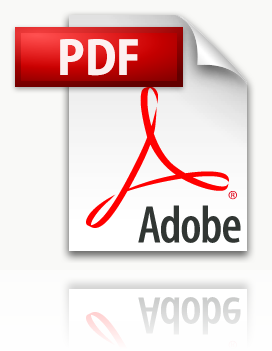 Offline pdf files/downloaded pdf files however, have no problem; as usually. This Article Has Been Shared 1925 Times! 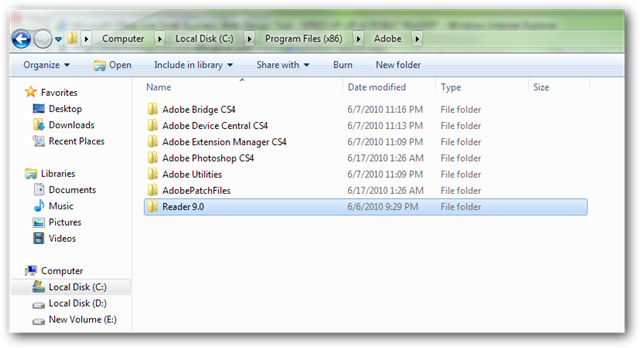 This tutorial shows how to add a RSS feed in Internet Explorer 9 beta. It is possible to embed or hide some texts inside a normal picture using command line in Windows 7. This tutorial describes how to do it. After installing the updates, Windows 7 gives alert to have a restart to take the effect. You may want to disable this automatic restart after installing updates. Here is how you can do it. What a fantastic post, appreciate it very much, was wondering do you have a RSS feed where I can register and follow your future articles? You can subscribe to TheCustomizeWindows.com ‘s daily email newsletter (kindly see right sided column) and RSS too (See top for RSS icon or the footer for link). Thanks and welcome Mohan to TheCustomizeWindows. There is no ‘Optional’ folder. Maybe a different folder for Windows 7? There is no ‘Optional’ folder. Maybe this folder not in Windows 7? 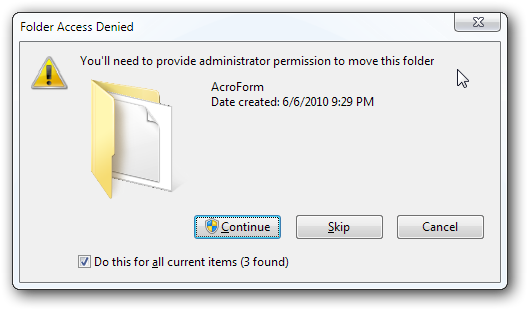 Create that folder named Optional. Then do the rest. Acrobat X shows install bar and then appcrash. Every time I try to open. Any suggestions? It is fortunately or unfortunately among the known issues with Acrobat X. You can use this official tool : http://labs.adobe.com/downloads/acrobatcleaner.html and also read this immense big list : http://helpx.adobe.com/acrobat/kb/known-issues-acrobat-x-reader.html (there are some links to fix). 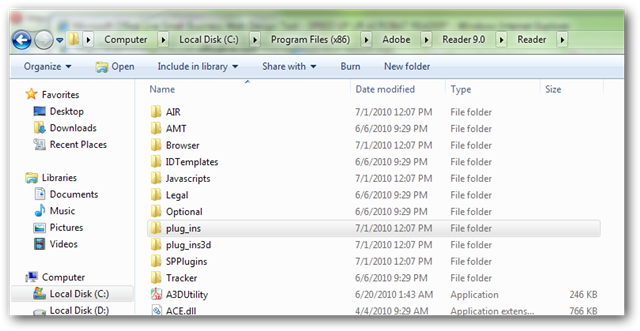 Cite this article as: Abhishek Ghosh, "Speed up your Acrobat Reader," in The Customize Windows, October 18, 2010, April 23, 2019, https://thecustomizewindows.com/2010/10/speed-up-your-acrobat-reader/.